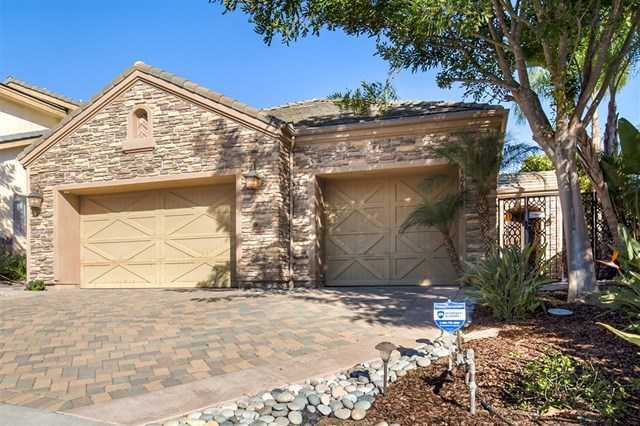 MLS# 190000779 - 10617 Birch Bluff Ave, San Diego, CA 92131 - Abacus Properties Inc. Spacious single level estate in the appealing Whispering Ridge neighborhood. This palatial residence is a true entertainer’s delight with an open floor plan and fantastic views. The gourmet chef’s kitchen has all stainless steel appliances featuring a GE professional grade refrigerator, Dacor 6 burner stove top grill, dual in-wall oven, an extra-large center island with at-bar seating, and warm maple cabinetry. Please, send me more information on this property: MLS# 190000779 – $1,350,000 – 10617 Birch Bluff Ave, San Diego, CA 92131. I would like to schedule a private showing for this property: MLS# 190000779 – $1,350,000 – 10617 Birch Bluff Ave, San Diego, CA 92131.